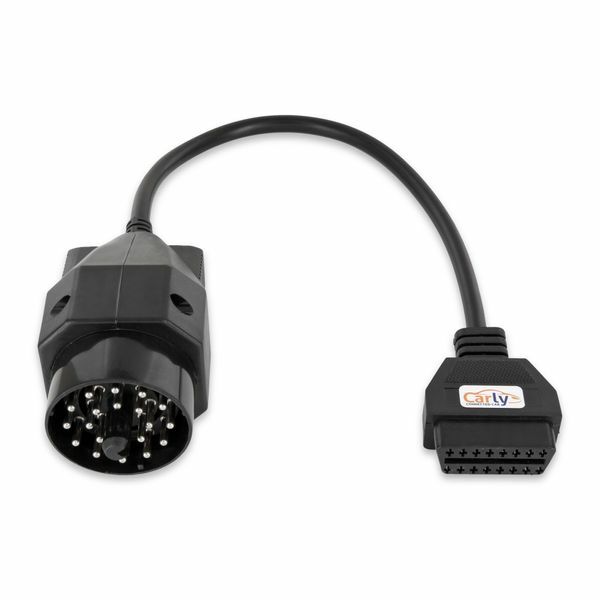 This cable is for iOS and Android devices. 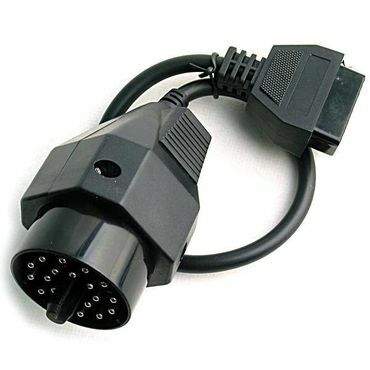 You need this 20 PIN adapter only, if you have an OBD port under the hood. 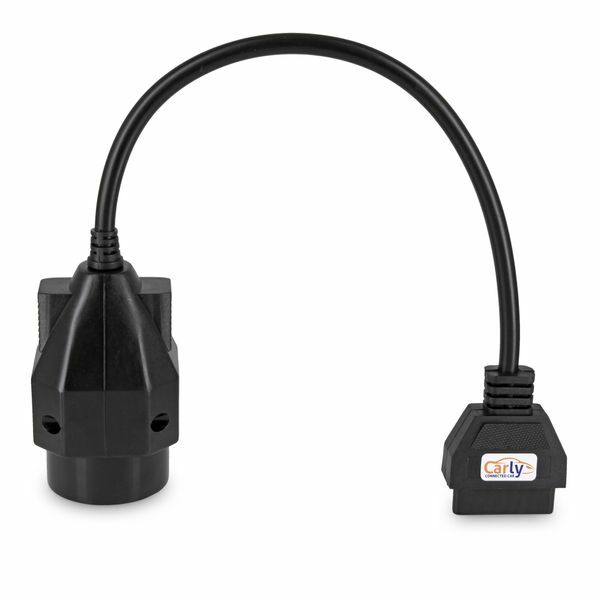 For iPhone you need our WIFI Generation 2 Adapter additionally.